Ben and Eve Passmore are the founders of Peace Lily Foundation Inc. They were missionaries in Malta for 11 years, focusing on the Mediterranean nations. Their work during those years consisted of media production, founding a house of prayer and team ministry base, working with refugees in Malta, hospitality, and opening a music cafe. They have four children and consider Family to be their highest calling. On October 26, 2015, their youngest daughter went home to her Creator at the age of two. Her name is Liliana, often called Lili. Her life and her peaceful, hopeful, joyful nature inspired the name of Peace Lily Foundation. 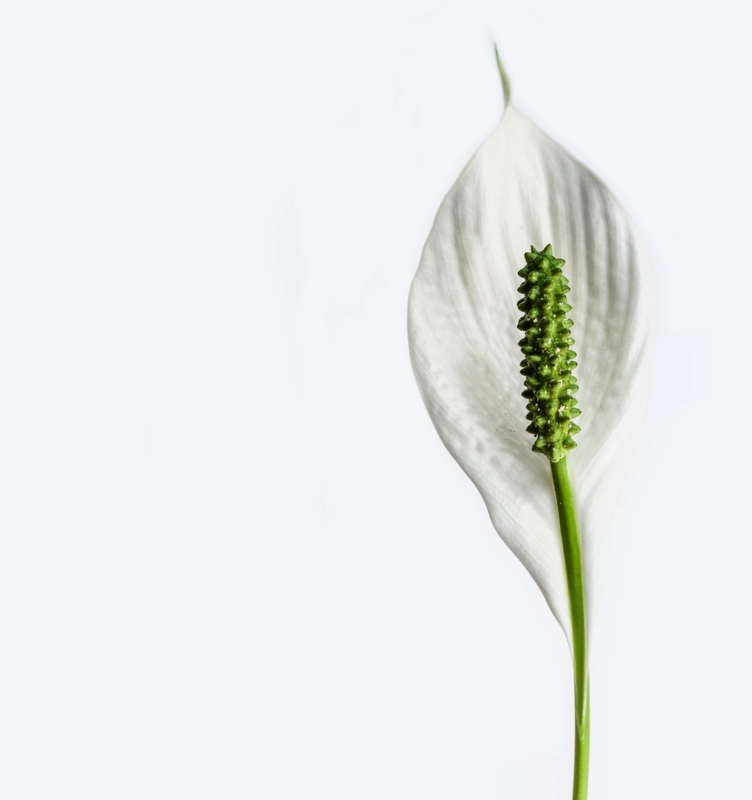 The peace lily itself represents peace and life and hope in the midst of death and tragedy. The Passmores have experienced all of these since Lili's departure. They have returned to the United States indefinitely to allow time for their family to heal and be restored by God. While wrestling through all of the questions raised by the sudden loss, they have been comforted only by the assurance of a Good Father... and have been surprised by His invitation to reach beyond their own pain into the lives of others who suffer. To mourn with those who mourn, and to comfort those with the comfort they have received. They have four children and consider Family to be their highest calling. Last year, October 26, 2015, their youngest daughter went home to her Creator at the age of two. Her name is Liliana, often called Lili. Her life and her peaceful, hopeful, joyful nature inspired the name of Peace Lily Foundation. The peace lily itself represents peace and life and hope in the midst of death and tragedy. The Passmores have experienced all of these since Lili's departure. They have returned to the United States indefinitely to allow time for their family to heal and be restored by God.